The business case for gender diversity has internationally been made many times: Companies that invest in gender perform better. See the evidence summarized here in this Prezi. Yet it is not easy for an individual company to reap the potential benefits. Human Resource policies provide an important entry point to promote more gender inclusive business, as they directly affect people and culture in the company. 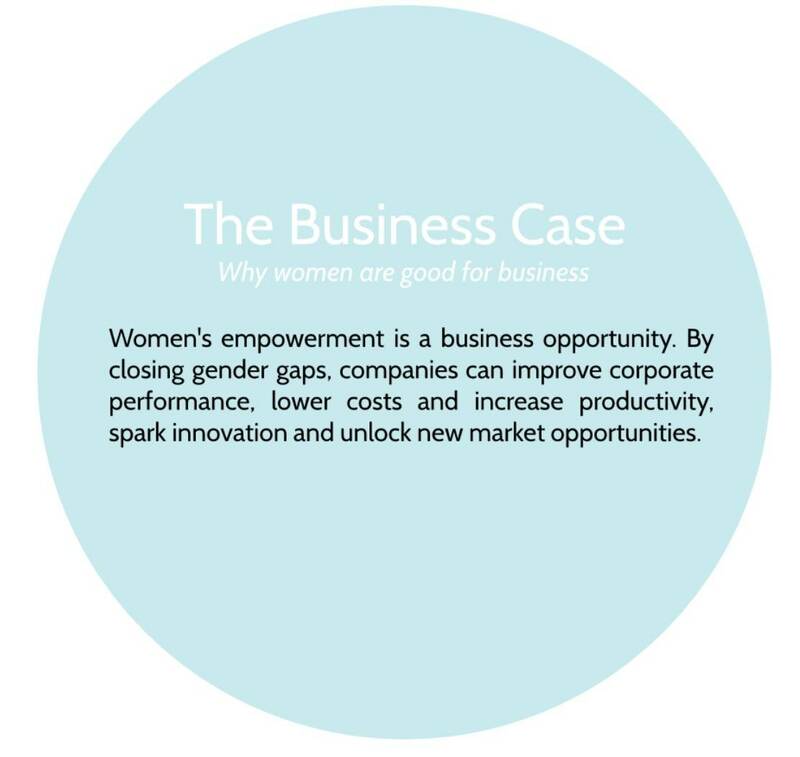 The business case: why women are good for business. Women&apos;s empowerment is a business opportunity. By closing gender gaps, companies can improve corporate performance, lower cost and increase productivity, spark innovation and unlock new market opportunities. That is why Human Resource policies for gender diversity and inclusion formed the topic of a business-to-business meeting on December 6 at the Ministry of Foreign Affairs. Key points from the discussions were that commitment from the top is crucial to achieve diversity and inclusion, and that it helps to specify the business case for your own company. Sodexo presented their internal study comparing more versus less gender-balanced teams: the more gender-balanced teams performed better across all six key performance indicators. A further lesson was that commitment from the top needs to be translated into targets (‘what gets measured gets done’), but staff need more than targets. Guidance is also needed on what measures staff can take to achieve the targets. Moreover, it is essential to engage male colleagues throughout the process and to consciously work on changing the organization’s culture towards openness and inclusion. Just balancing the numbers of men and women without achieving a culture of inclusion misses the point. Achieving diversity and inclusion is never a quick fix, it takes time and continued effort. Individual champions within companies are often key to setting changes in motion, but they may struggle to convince decision-makers. More diversity at the top will help, and that requires building a diverse pipeline of female talent in the organization and providing a path to leadership. External recruitment of female C-suite and Board members may need to complement internal recruitment. The Dutch Charter ‘Talent naar de Top’ was represented, and showed how signatory businesses are steadily improving their diversity at the top, doing much better than non-signatories. The meeting is part of ongoing business-to-business meetings, facilitated by the Ministry of Foreign Affairs and Business for Social Responsibility on the general theme of gender inclusive business strategies. Take a look at this blog of our colleague Louise Anten about private sector development and equal rights for women.